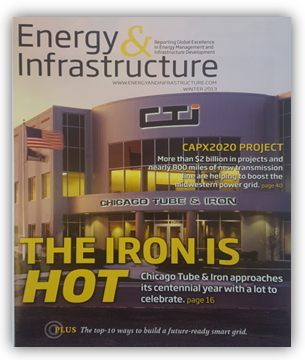 CTI has been specializing in the fabrication of key components for the power generation industry for over 100 years. 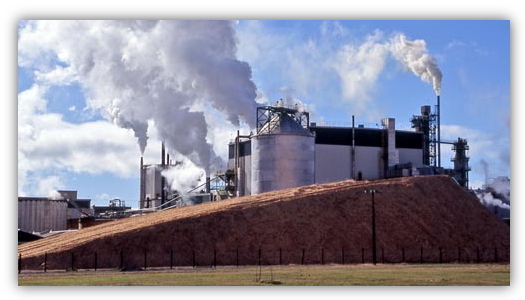 CTI provides replacement in-kind and redesigned components for power and recovery boilers in the pulp and paper industry. 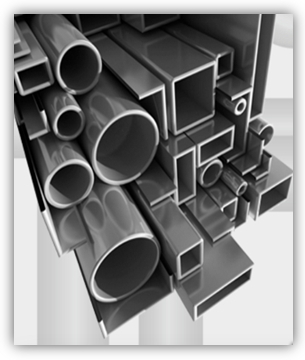 CTI has been a leading distributor in Pipe, Tubing, Valves and Bar products for over 100 years and has expanded to Locust, NC. 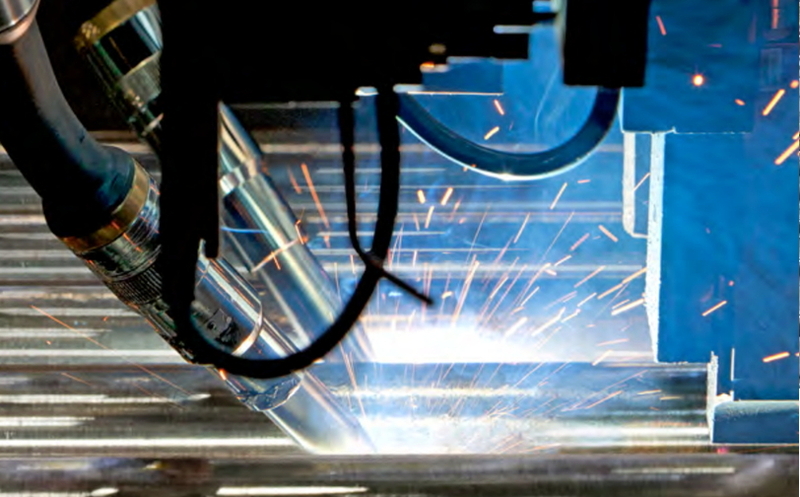 Hybrid Laser Arc Welding (HLAW) is an ASME approved process combining two traditional welding technologies – laser beam welding and gas metal arc welding. CTI Power in Locust, North Carolina has developed a new HLAW process for the welding & fabrication of waterwall panels. 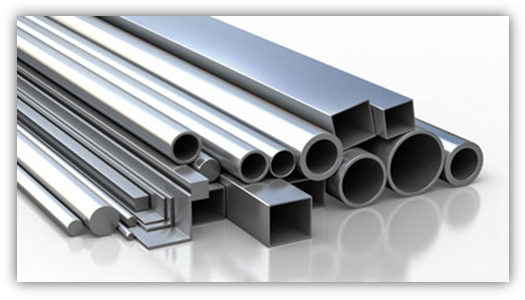 Their recent high quality production runs indicate the process is moving in the right direction and definitely has its place in the boiler industry. One prominent benefit of HLAW welded panels is the reduction in welding-induced residual stresses. 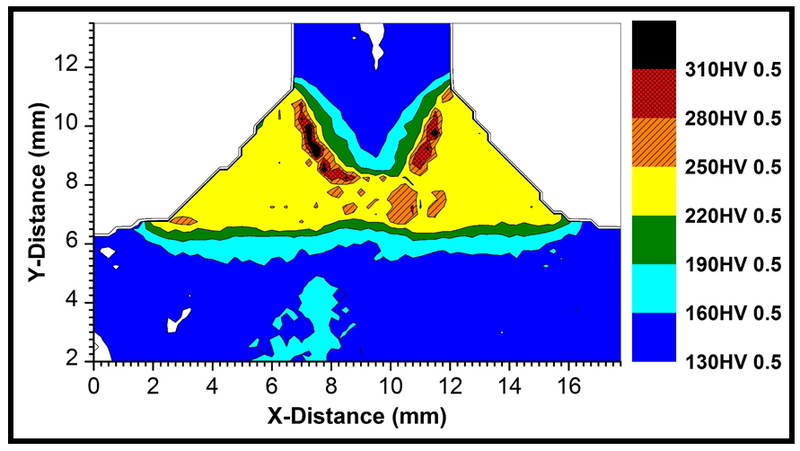 The addition of the laser to the GMAW process helps stabilize the weld puddle enabling faster travel speeds resulting in lower heat input compared to the conventional submerged arc welding process. 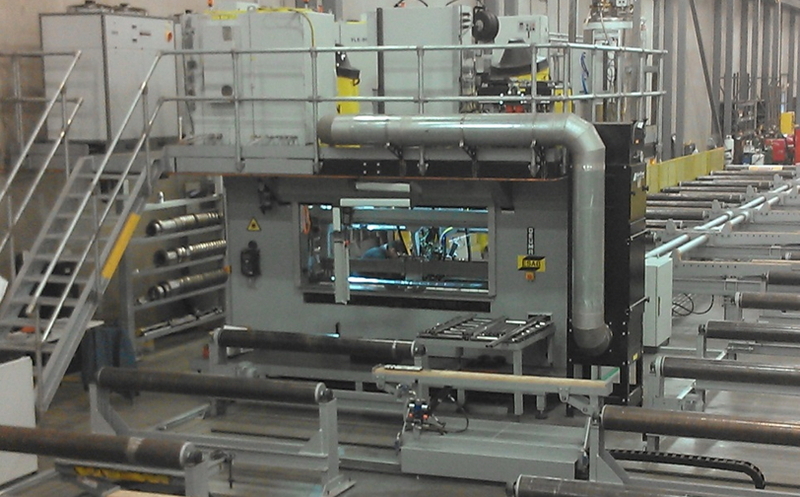 In addition, the faster travel speeds associated with the process leads to operational cost savings in overall panel production. 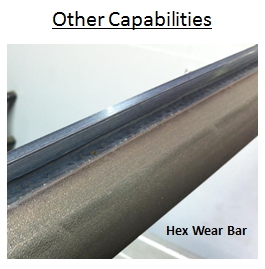 Another key benefit is the HLAW process provides 100% full penetration tube to membrane welds. 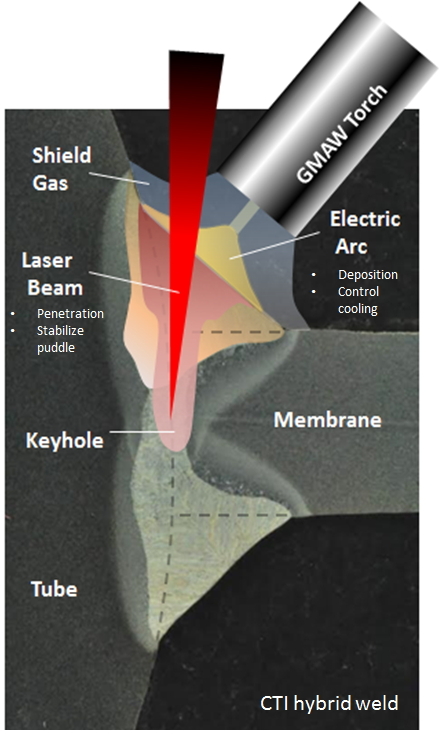 This is achieved by using the laser to produce a keyhole on the leading edge of the puddle and provide a localized heat source at the joint interface. 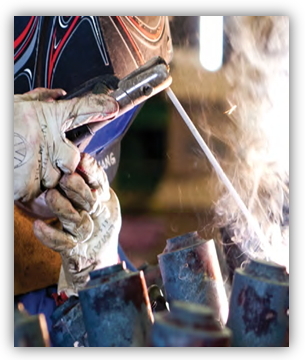 The GMAW weld helps produce a consistent fillet and ensures a robust process. 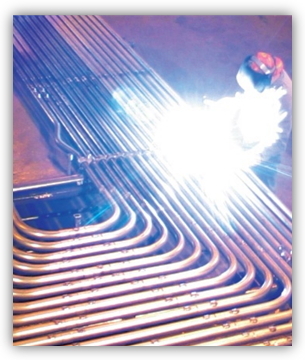 It is also important to note the weld quality of the HLAW welds is excellent. 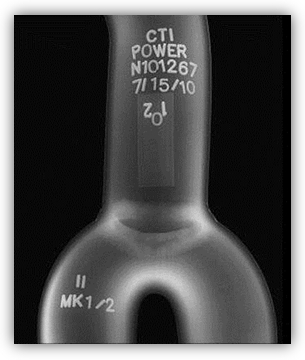 CTI Power has performed extensive R&D in achieving an optimal weld profile and weld metal hardness levels. 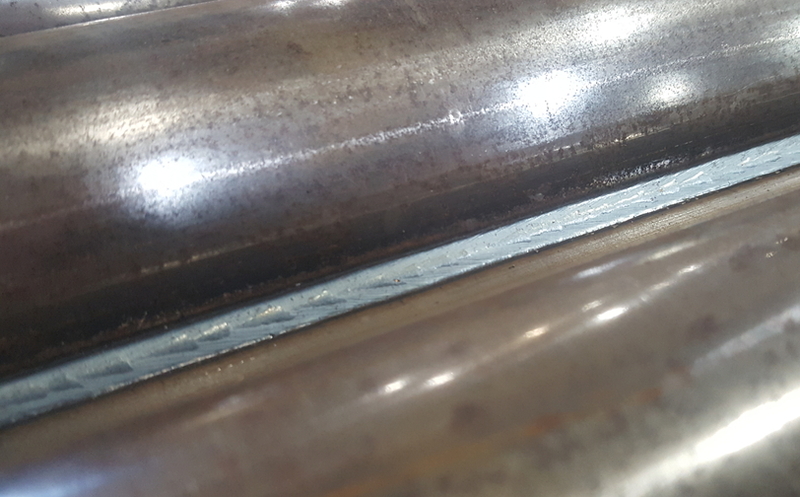 The current CTI Power HLAW process welds tube to membrane by making a fillet weld on the top and bottom of the panel, producing a final product of very high quality and consistency. 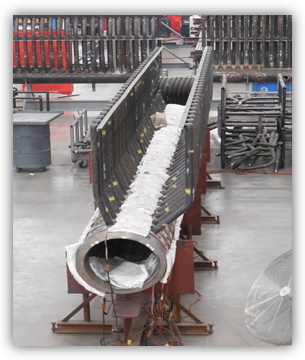 Submerged arc welding of boiler waterwall panels has been a staple in the industry for many years. 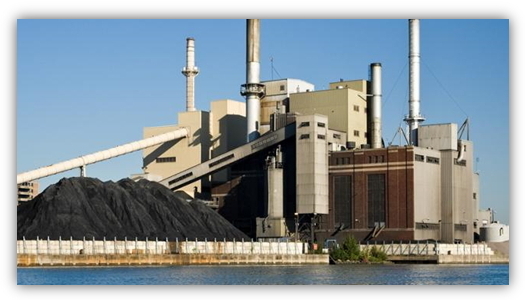 While CTI Power also utilizes this process on a daily basis, they are realizing some major benefits of using HLAW as a feasible process replacement in many cases. 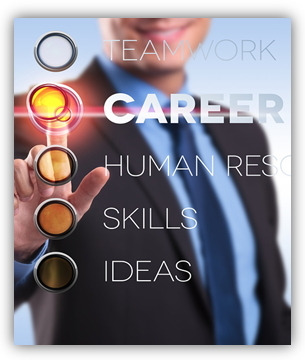 CTI Power is currently operational with the HLAW process in production and is actively seeking new opportunities with any companies wanting to learn more about this exciting and cost effective alternative. 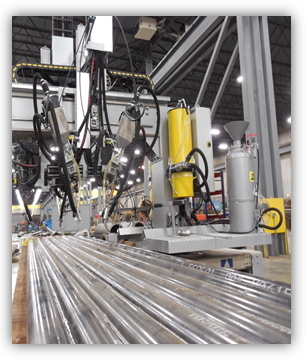 With their HLAW Panel Welding System, CTI Power can provide panels using any ASME approved materials, while accommodating any tube size and tube spacing to fabricate panels up to 60’ long.